What is your LiveScan Guarantee® and how does it work? 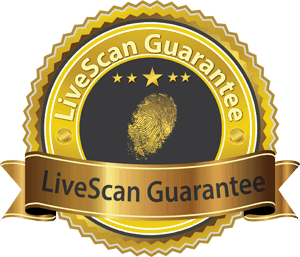 Binary Biometrics is the only LiveScan Service provider to offer a guarantee for all of our electronic fingerprinting (Livescan), background screening, and out-of-state hard card scanning services. Our LiveScan Guarantee® is Simple. If you ask Binary Biometrics to process your background check and you receive an FBI Level 2 Background Screening fingerprint rejection letter for insufficient quality/legibility within 6 months of your submission date, let us know and we will immediately coordinate to re-capture your fingerprints and your data and then transmit the new record to the FBI a second time at no cost to you.